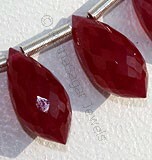 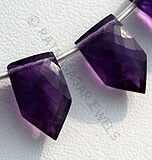 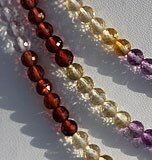 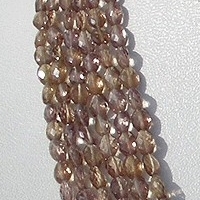 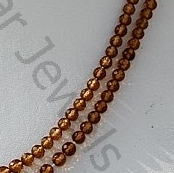 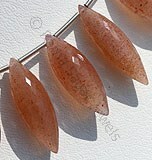 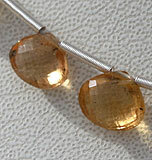 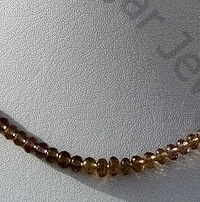 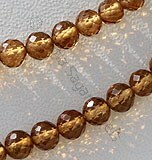 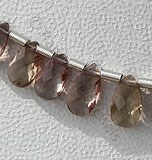 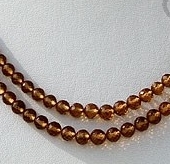 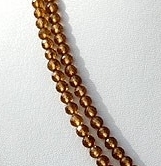 One of the best gemstone beads ever found was the beautiful Color Change Garnet. 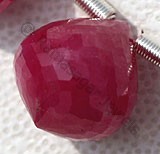 The name of this gemstone has been derived from Latin word Granatum, red color of Garnet is similar to seeds found in pomegranate fruit. 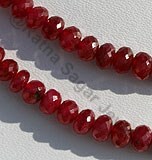 Although it is found in every corner of world but main source of acquiring Garnet gemstone are metamorphic rocks. 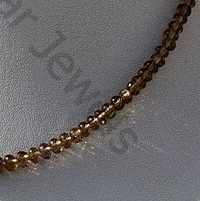 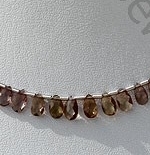 Measuring between 6 and 7.5 on Mohs scale Garnet is scratch resistance gemstone. 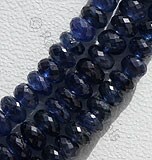 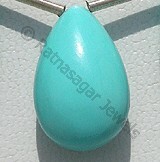 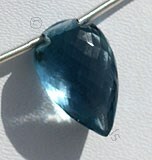 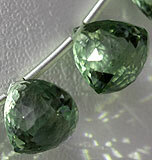 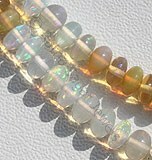 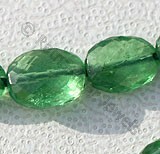 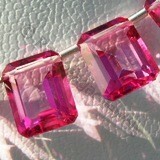 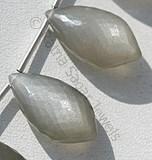 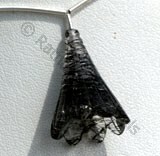 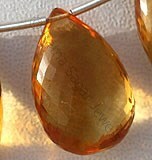 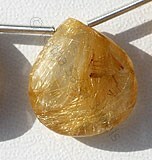 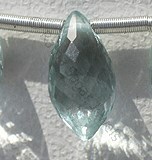 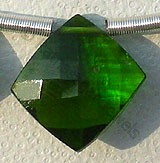 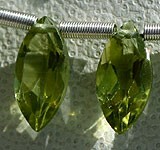 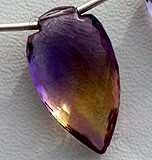 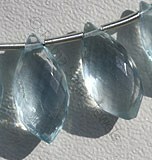 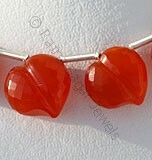 It is considered as birthstone of persons born in month of January. 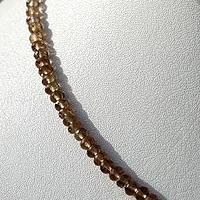 An interesting fact about this gemstone is changing its color from reddish orange to root beer color or iced tea, which directly reflects to name. 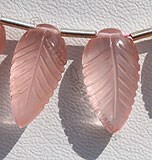 This color changes is witnessed when it is placed under presence of two different lights, for instance during daytime it leaves an impact of blue or green color whereas if placed under incandescent light its turns into pink red color. 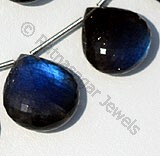 According to folk tales in ancient times people used to carry this gemstone in night as it was believed to protect them from the evil powers. 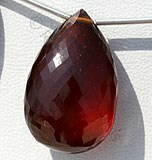 The color change garnet is indeed a really beautiful gemstone and it is considered to be the best of all. 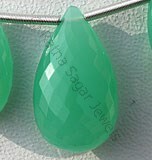 At Ratna Sagar Jewels this stunning gemstone is available in a variety of colors including Flat Pear Briolette, Faceted Round, Oval Faceted and Faceted Rondelle. 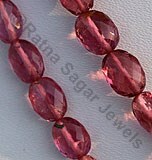 Visit the online store of Ratna Sagar Jewels the wholesalers, manufacturers and retailers, for the best quality of AAA color change garnet. 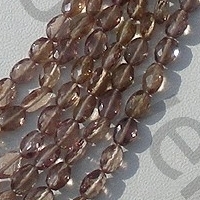 Color Change Garnet Gemstone is a variety of the natural mineral pyrope, that exhibits a brown-yellow color in natural and green-pink in artificial light and possess property of transparent with vitreous luster with micro cut, Flat Pear Shape. 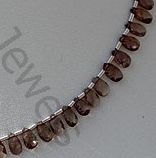 Color Change Garnet Gemstone is a variety of the natural mineral pyrope, that exhibits a different color in natural and artificial light and possess property of transparent with vitreous luster in brown-yellowish colors with micro cut, Round Shape. 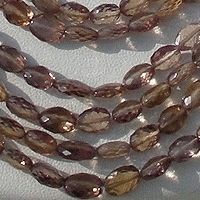 Color Change Garnet Gemstone is a variety of the natural mineral pyrope, that exhibits a brown-yellow color in natural and green-pink in artificial light and possess property of transparent with vitreous luster with micro cut, Oval Shape. 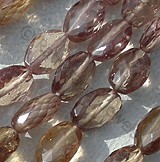 Color Change Garnet Gemstone is a variety of the natural mineral pyrope, that exhibits a brown-yellow color in natural and green-pink in artificial light and possess property of transparent with vitreous luster with micro cut, Rondelle Shape.